During World War One, a story emerged which suggested that the bodies of German military casualties were being rendered down to make fat. After the war, it was discovered that this was completely untrue. Was this a spontaneous rumor or part of a deliberate misinformation campaign by British Military Intelligence? 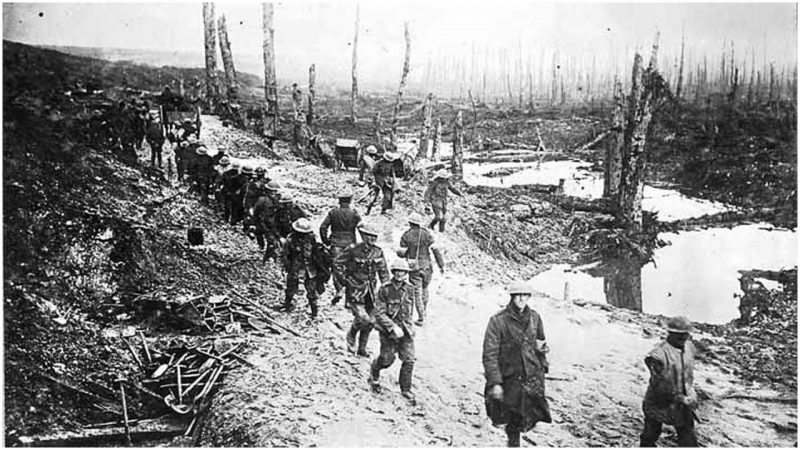 In 1915, during the opening phase of the First World War, fighting on the Western Front had turned into the bloody stalemate that would continue for another three years. 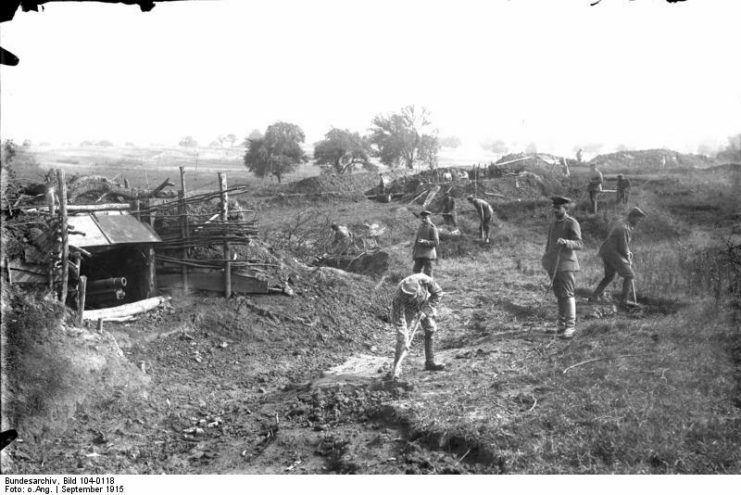 At that point, newspapers sympathetic to the Anglo-French cause began to carry horrifying stories about something called a Kadaververwertungsanstalt (Corpse Utilization Plant) which had been set up by the Germans to process the bodies of their battlefield casualties. A number of lurid stories described how the bodies of German soldiers were being boiled down to produce fat. This fat was then allegedly used in the manufacture of munitions, lubricants, animal feed, and even soap. The story was widely covered in Britain, France, and the United States where it caused immediate disgust. Vehement German denials were generally ignored. Then, in early 1917, another story about the Kadaververwertungsanstalt appeared in the North-China Daily News. This claimed that the Chinese President had been told by a German Admiral about the plant and that the President had been horrified. This was taken to be the final confirmation that the corpse factory was real. By the time that the war ended, the story of the corpse factory was widely believed in many parts of the world. It was used as evidence of German barbarity and, therefore, justification for the war. In Germany, it was believed that this story had been deliberately created by the Allies to undermine the German war effort. The story of the corpse factory virtually disappeared from the press after the war. It wasn’t until 1925, when a British Member of Parliament gave an after-dinner speech to the National Arts Club in Manhattan, that it suddenly became newsworthy once again. 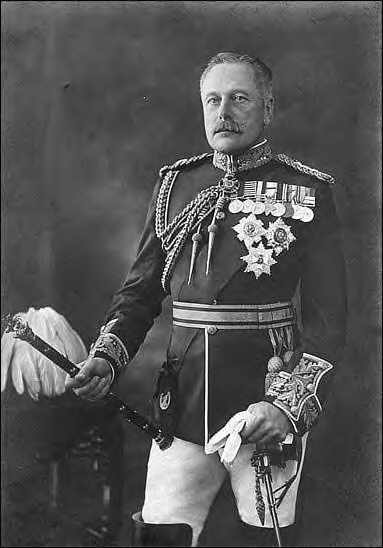 Brigadier-General John Charteris was part of the Intelligence Corps of the British Expeditionary Force (BEF). At the outbreak of war, he was appointed Chief Intelligence Officer, a role he kept until January 1918. Military Intelligence was an emerging science. Under Charteris’s command, the Intelligence Corps moved beyond the simple gathering of battlefield intelligence to developing tactical deceptions; for example, planting false information about the location of future attacks. Towards the end of his service, he gained the nickname “the U-Boat” due to an apparent propensity for launching unexpected and devastating attacks on colleagues. 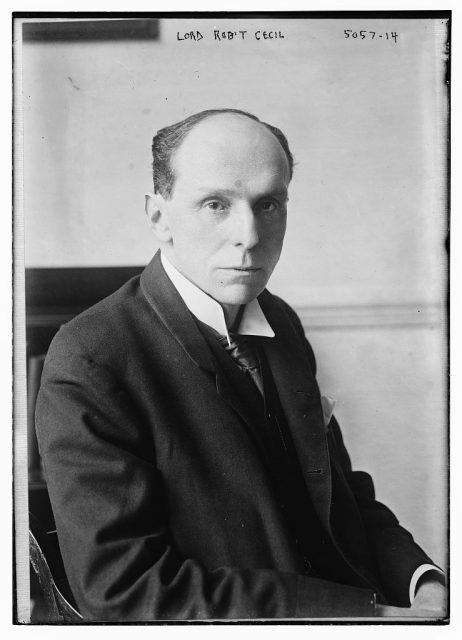 After the war, Charteris became a Conservative Member of Parliament for Glasgow. In 1925, he visited the United States. On the evening of 19th October, he gave a speech at the National Arts Club in New York City. He regaled his audience with stories about his wartime service, including the stunning claim that he had deliberately invented the corpse factory story. He explained how the story had been developed as a deliberate attempt to inspire horror and repugnance against the Germans. 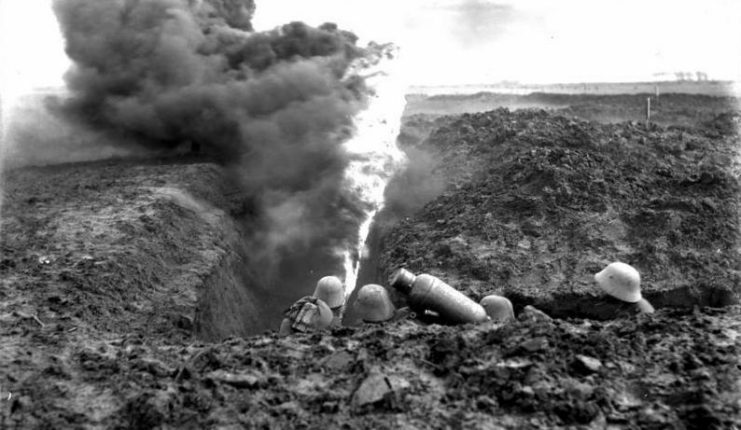 It had been revived in 1917 to help persuade China to join the war on the Allied side. He even described how a member of the Intelligence Corps had forged a diary written by a German soldier who was disgusted at his work in the corpse factory. This was to be placed in the body of a dead German where it could later be “discovered,” though this was never done. The New York Times carried a report of Charteris’s speech which caused some consternation in America where the story of the corpse factory was still widely believed. In Germany, Charteris’s comments caused fury. In response to German pressure, in early December 1925 the British Foreign Secretary, Austen Chamberlain, was forced to issue a statement formally accepting that there was no truth in the corpse factory story. However, he was careful not to comment on the suggestion that it had been invented by British Military Intelligence. The Germans rightly pointed out that the word “Kadaver” is generally used to denote an animal carcass rather than a human body. As such, references to “Kadaververwertungsanstalt” in German military papers and newspaper articles referred to a plant for the recycling of animal carcasses, not human bodies. It is difficult to accept these denials. The story reporting Charteris’s speech had appeared in several US newspapers while he was still in the country, but he had not challenged or denied them at that time. It was only when he returned to the UK and understood the depth of outrage which his comments had caused that he issued a denial. The question of whether Charteris and British Military Intelligence actually invented the corpse factory story is still debated. However, Charteris’s claims meant that many people in the 1930s were left with the impression that the British had invented a lurid and sensational story in order to arouse unjustified hatred against Germans. This had a completely unforeseen effect during the Second World War. 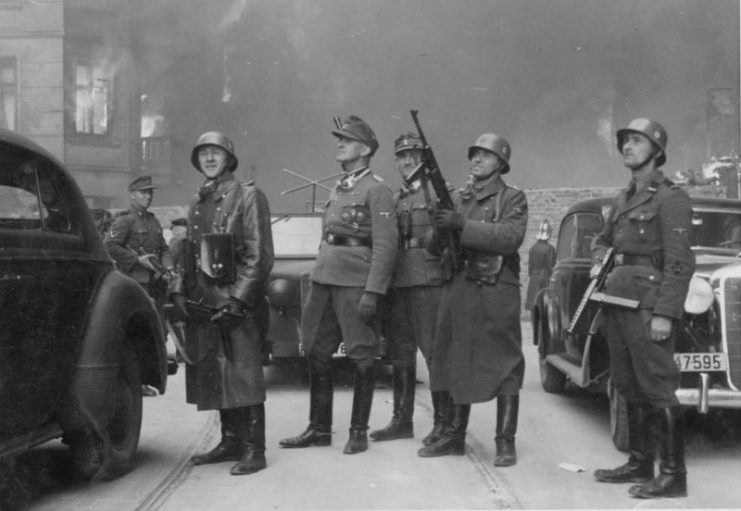 When the first reports of Nazi efforts to exterminate Jews and others began to appear, these were initially doubted because some people suspected that Britain was once again using propaganda to discredit Germany. One of the first attempts to alert the world to what was happening in Nazi-controlled Europe occurred when a Swiss Jewish woman, Recha Sternbuch, sent a coded cable to America forwarding information from Jewish escapees. 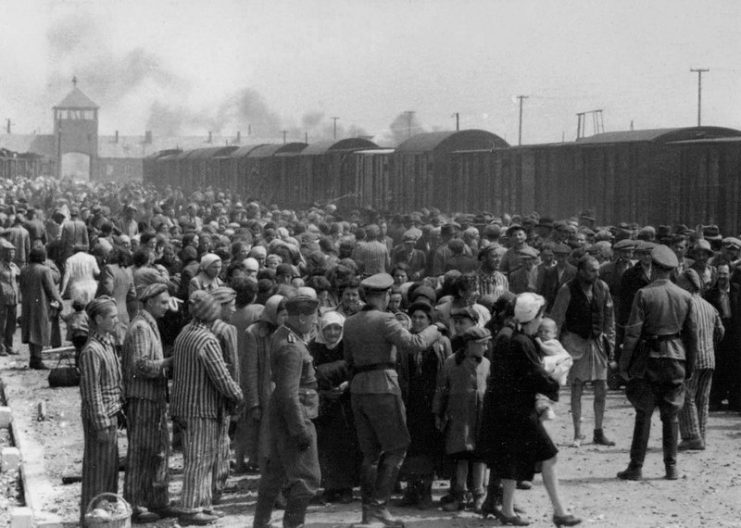 Early skepticism about reports of atrocities led to delays among the Allies in developing strategies to help Jews and other minority groups in territory controlled by the Nazis. 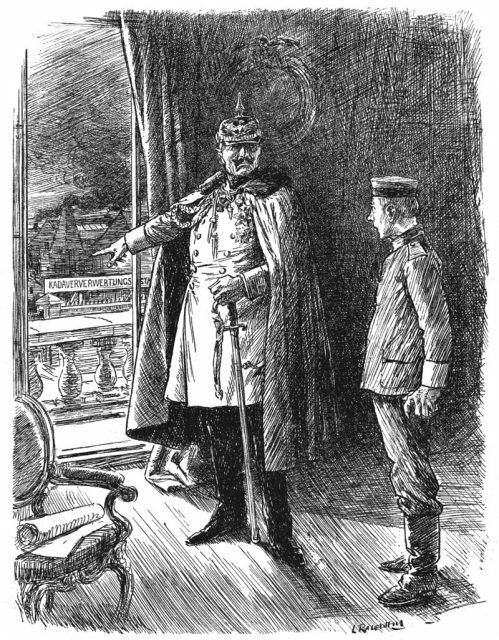 Read another story from us: How did Hitler Dismantle the German Republic? Could it Happen Again? 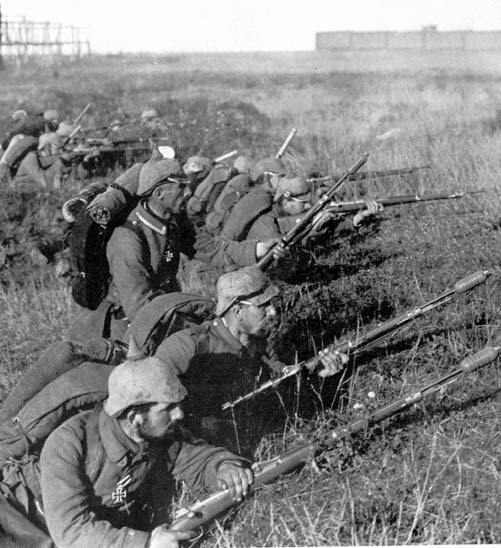 The claim that Germans rendered dead soldiers to make fat during World War One is now known to have been false. We cannot be certain whether this was a spontaneous rumor or whether it was part of a carefully orchestrated piece of propaganda developed by British Military Intelligence. What we do know is that, in a cruel piece of irony, a similar but true account of German atrocities in World War Two was initially dismissed as propaganda simply because it sounded too similar to the original, discredited story.